Start taking classes at Bondi Gym and other studios! Bondi Gym offers a full range of gym and fitness equipment along with functional training facilities. With an extensive range of Nautilus weights machines and free-weights, Bondi Gym provides everything needed for strength and bodybuilding training. If functional training is your thing, they have a dedicated functional training area filled with all the toys you love. Bondi Gym group training sessions provide fun, varied, high intensity functional training. Working in a small group with a coach focussed on the goals of either LEAN, FIT or STRONG, you will enjoy a unique experience with a welcoming, local atmosphere. To make your session more enjoyable, please bring along a towel and water bottle. 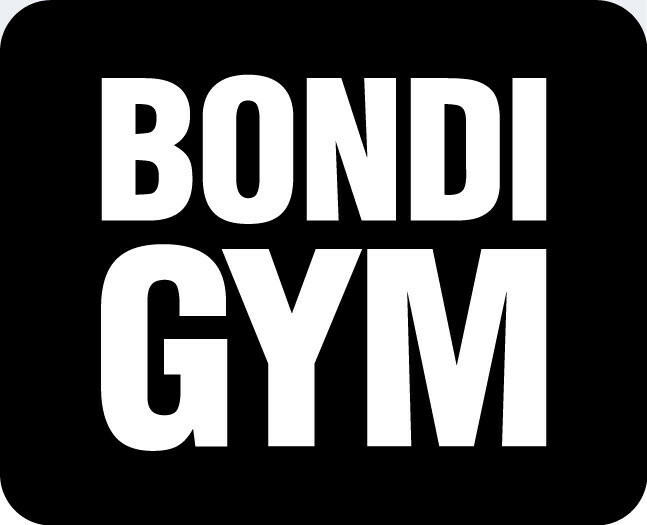 If it's your first time to Bondi Gym, please come a few minutes earlier to meet with your coach and let them know any health or injury considerations before your training session. Trainer was very focused on each of making sure we used correct technique. Great workout in a small group. Hard but good. Only rating 4 stars because shower facilities are a bit meh! And we ran over so there was no guided cool down / stretch. Bit unfriendly at the desk and unenthusiastic trainer but did sweat a lot! Beata is a great trainer, works you hard but accommodating to personal condition and able to tweak the workout as required. Great class, prepare to sweat! The programming of the workout was good, however it was more of a diy workout, not much instruction or motivation from the trainer.